Is Arbitrage High Roller a scam? Will arbitrage work for you? What comes with the Arbitrage High Roller? Is it possible to be earning through the efforts of another? The Arbitrage High Roller offers this kind of a system where all you need to do is to offer a service and then look for someone to do the job for you. If you want to learn how to do this, Arbitrage High Roller will teach you how but it is for a fee. You will probably wonder is Arbitrage High Roller a scam? just like the others offering some money making schemes online. Read this review to help you understand what Arbitrage High Roller can do and cannot do for you. Arbitrage High Roller provides a training video that will help you learn how to outsource work and earn from it. Arbitrage takes the form of doing business by acting as a middleman between a freelancer and the customer. You advertise a particular service and whenever a customer asks for your help you will look for a freelancer to do the work at a lesser price. Thus, you earn through the efforts of others while all you need is to advertise a service and then look for someone else to do the job for you. The sales page of the Arbitrage High Roller advertises that it can show you proven methods on making your own arbitrage business and potentially earn $167 a day. It also shows some financial earning proofs by doing this kind of a business. The product is being sold in its regular price of $27 but is now being sold at a discounted price of $5.95. While this is very cheap to try out you should be wondering what kind of method is the creator of the product is talking about. That is the problem lies since the sales page focuses more on displaying proofs of income but does not actually explain what is the method it is selling? 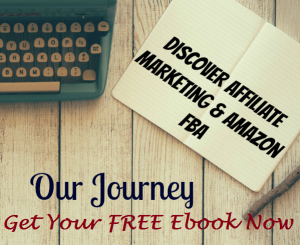 Arbitrage is a type of a business that can help you earn money. It is legitimate way of outsourcing work and to earn an income along the process. Acting as a middleman your efforts will come from advertising your services and having someone else to do the service you provide to your customer. You sell the service at a higher price and look for a freelancer to work on the project who is willing to be paid at a lesser price. You get the extra pay from the customer. However, there are also risks when it comes to arbitrage since you will be selling out your name and reputation to the customer so you need to ensure that the freelances you contracted will deliver quality work. 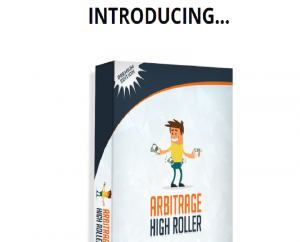 Using the Arbitrage High Roller can possibly help you learn the strategies on what to do and how to do about with an arbitrage business by using its materials. 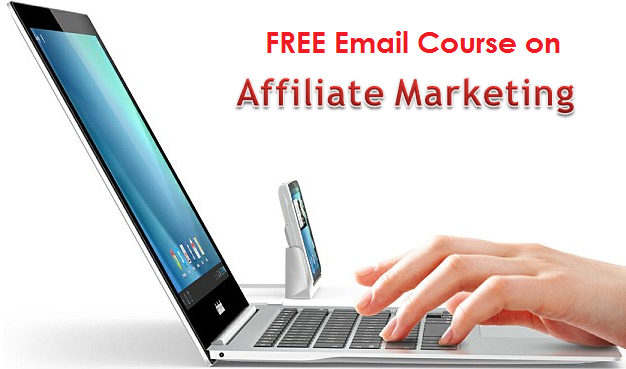 By paying a fee for its arbitrage method, you will get some video training and materials. 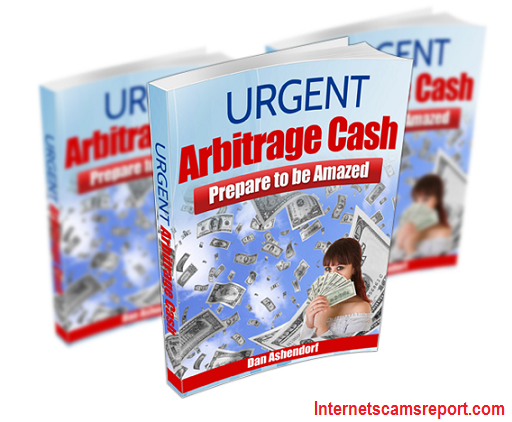 The video comes in 7 modules which will teach you the steps on how to go about with an arbitrage business. It is not bad for such a cheap price to pay for its subscription fee. However, there are also upsells that the marketing dealers of the product will try to push for you to sign up. There will be two upsells that will be offered to you. The first will cost $27 which will provide you custom templates which are being marketed as valuable to help you save hours of work while doubling your profit. The second upsell costs $37 which will reveal to you the secret of earning massive profits from arbitrage. Upsells can be quite annoying sometimes. The product comes with a 30 days money back guarantee so you have nothing to lose by just trying out the product at a cheap fee. Also arbitrage is a legitimate way of earning an income so you can potentially earn profits by learning the basics provided by the training materials from Arbitrage High Roller. Moreover, the lessons from the training video are easy to follow so your learning will be smooth and easy. The sales page of the Arbitrage High Roller is its biggest downside. 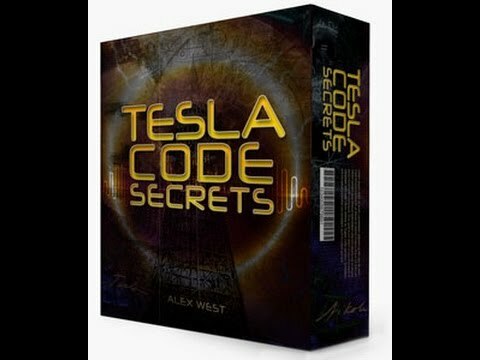 It lacks information about the method it is trying to sell to its customers. It is clearly an effort to convince people to use the product by enticing them to be awed by the screenshots of earnings that take majority of the sales page. The potential buyer of the product lacks knowledge what strategies they have to pay for to learn. The sales pitch of the product is also overhyped by claiming earning as much amount per day which can be unrealistic. Is Arbitrage High Roller a scam? It is not because it offers legitimate products in exchange of your money. However, it is short in providing information about the method it aims to provide to its potential customer so you will not know what you are actually paying for. Is My Shed Plans A Scam – Will It Work? 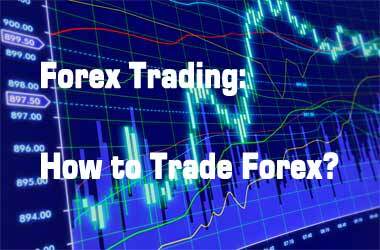 Can You Really Make Money Online With Forex Trading?